I’m constantly searching the web for new recipes. However, I rarely follow the recipe exactly as is. Instead, I make changes based on what we have on hand and what my kids like as well as our food intolerances. 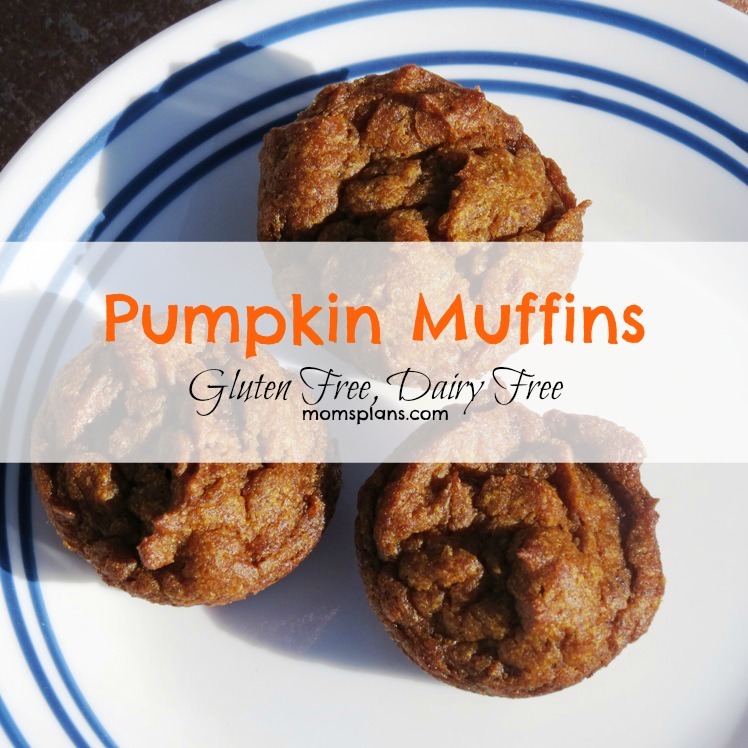 I was looking for a simple muffin to make for my kids using ingredients on hand, and I found this recipe for Pumpkin Muffins. Here’s how I changed it to make the recipe our own. (The kids loved the muffins, and so did I! We’ll definitely be making these again. -In a bowl, combine the melted coconut oil (make sure it has cooled a bit), coconut sugar, eggs, and pumpkin puree. Mix until blended and smooth. -In a separate bowl, combine the flour, pumpkin spice, salt and baking soda. Mix well. -Add the dry ingredients to the wet ingredients and stir well. -Grease a mini muffin pan and fill with the batter. I shared this post at Tuesday’s Table. These look delicious so I will put them on my must try list. In Australia we don’t have tins of pumpkin puree so it will be chopping for me but I am sure it will be worth the effort.